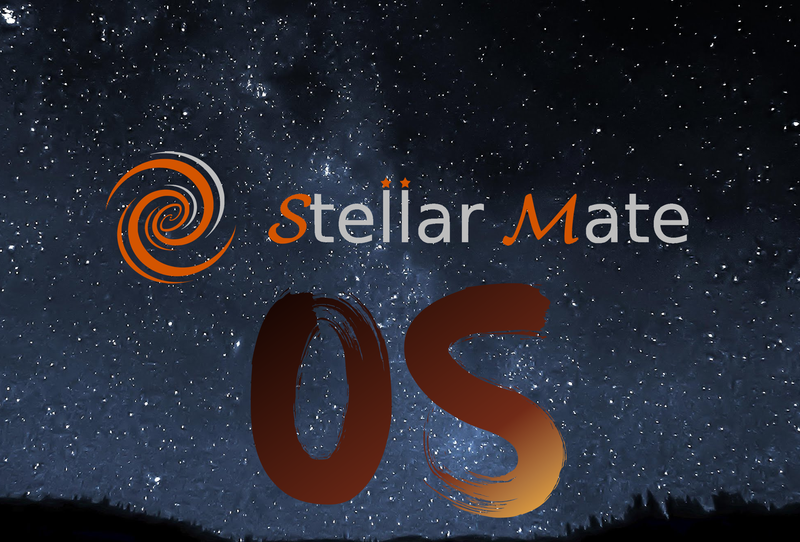 StellarMate OS includes all the software required to operate your equipment provided as an OS Image File (.img) ready to be copied to Raspberry PI 3. 8GB MicroSD. A 16GB+ Class 10 MicroSD card is highly recommended. 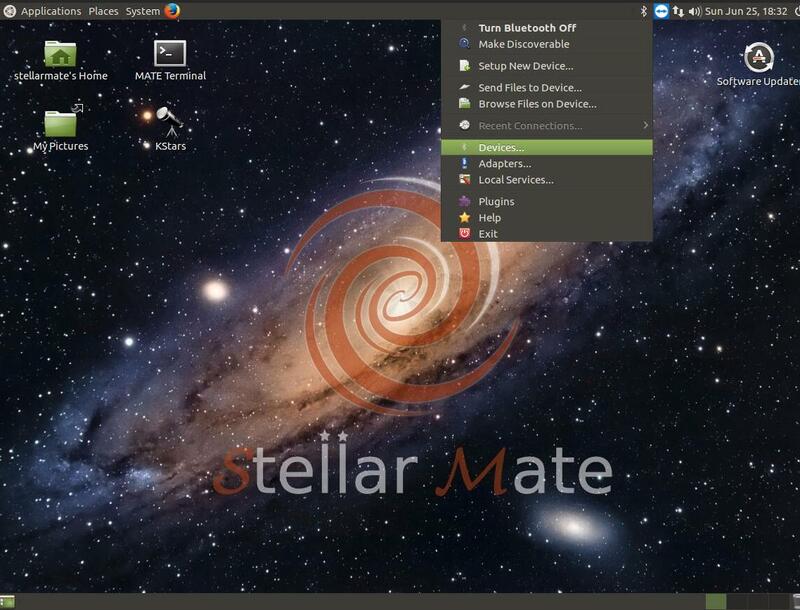 Open Etcher and select from your hard drive the StellarMate .xz file you want to write to the SD card. Once the image is burned to the card, insert the microSD card into Raspberry PI3 and power it up. Note: StellarMate can take up to 2 minutes before switching to HotSpot mode on first startup. Fixed upload problem with v1.3.3. Fixed uncommon bootup issue with SD card. Added support for RTC (Real Time Clock). 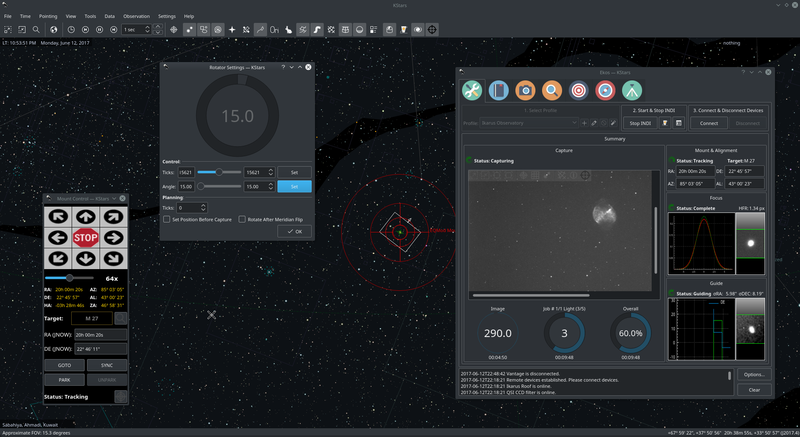 StellarMate Tools updated to provide more fuctionality. Direct Ethernet works without any configuration, just Plug & Play! Improved web based VNC access with modern interface. StellarMate Web Manager bug fixes. Better Support for GPS dongles. I would probably give it 4 stars because its a slick tool that can work well. Mount control for go-to and polar alignment and plate solving work well but internal guiding not so much - could use more control to PHD2 - such as launching it. I have the first release but I've been following Kstars/INDI development for 6-8 months and there are still bugs to be ironed out. 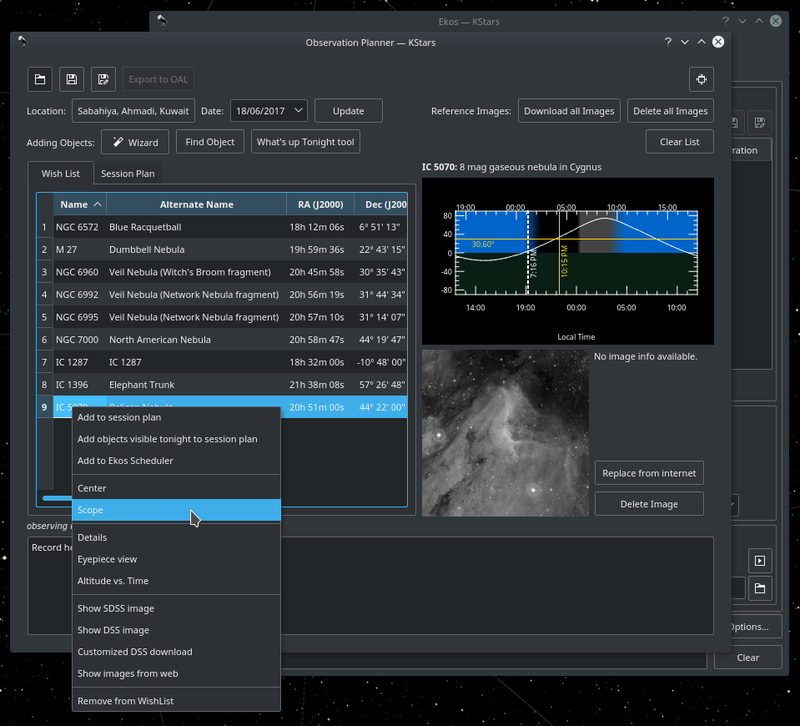 In spite of that, I've decided to make stellarmate my main tool for astrophotography.